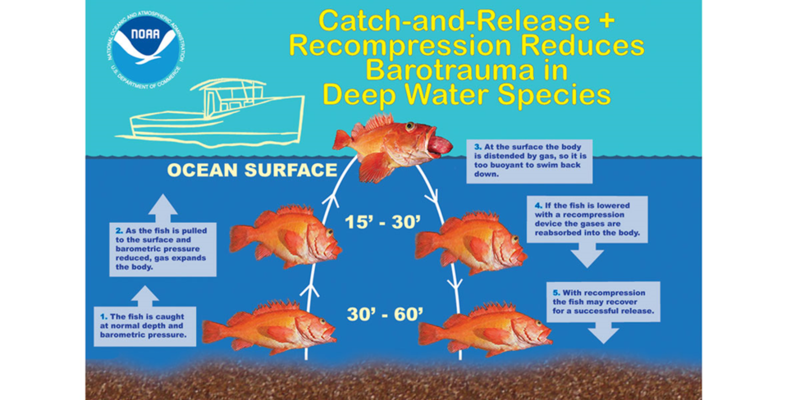 The South Carolina Wildlife Federation is working on a NOAA Grant to reduce bycatch mortality in the snapper/grouper species complex by educating anglers to Best Fishing Practices, focusing on reducing barotrauma mortality to bottom fish such as grouper and snapper. This talk and app will be very current with grouper season opening in May and red snapper in July. Part of the grant is to deliver 3 workshops in each of the 4 South Atlantic States. As an incentive to participants, we will be offering a drawing for free SeaQualizer descending devices (a $50 value). STEVE TRAXLER will be our guest speaker for the April 17, 2019 FPSC Membership meeting. Steve retired from the US Fish and Wildlife Service as a Science coordinator in June 2018. Steve had been working on the Everglade’s restoration since 1996. Since 2011, he has been conservation planning and coordinating science for the Peninsular Florida Landscape Conservation Cooperative. Steve’s other projects include climate change adaptation planning and Everglades restoration monitoring and adaptive management. Steve works with a local marine conservation non-profit, the InWater Research Group, Inc., focused on sea turtle research and education. He has an undergrad degree in biology, majoring in fisheries/marine biology, from Florida Institute of Technology and a Masters in fisheries from Texas A & M University. His main hobbies include fishing, scuba diving, and boating. 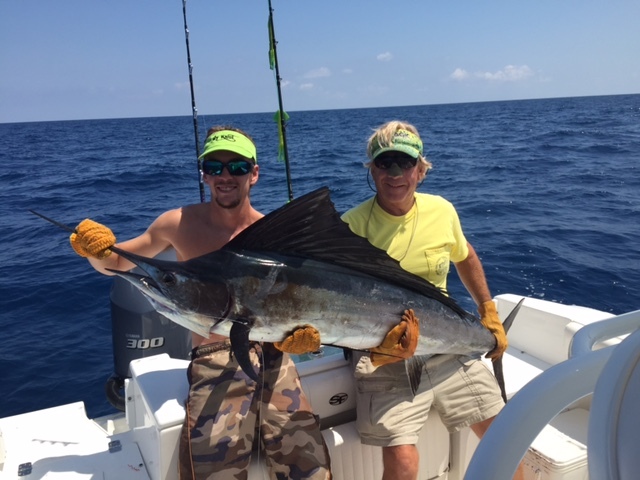 The Fort Pierce Sportfishing Club was established in 1980. 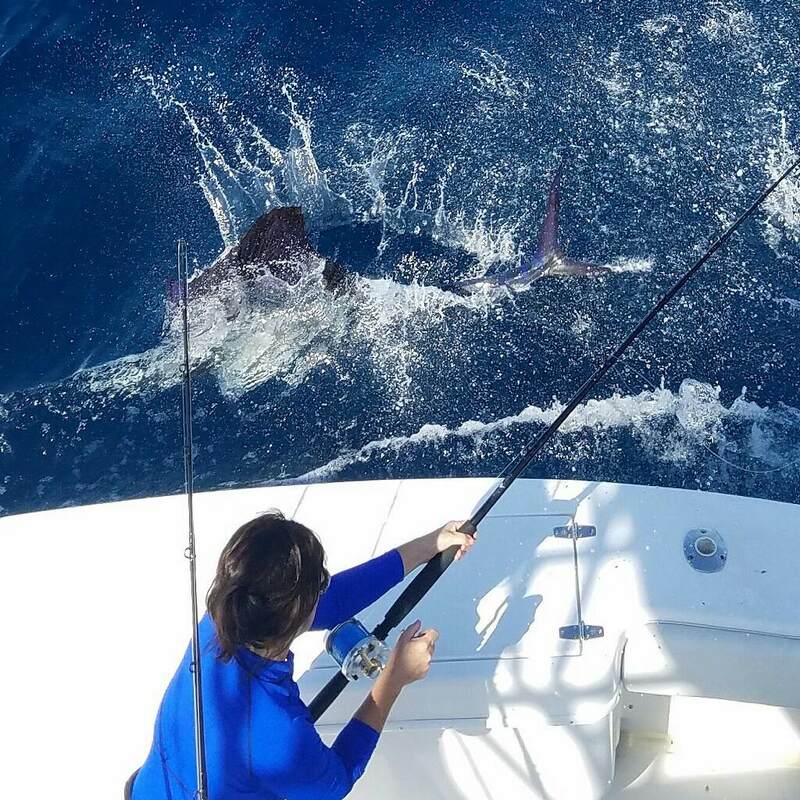 We are a family-oriented organization whose members share an interest in sportfishing, conservation, community service, and boating.